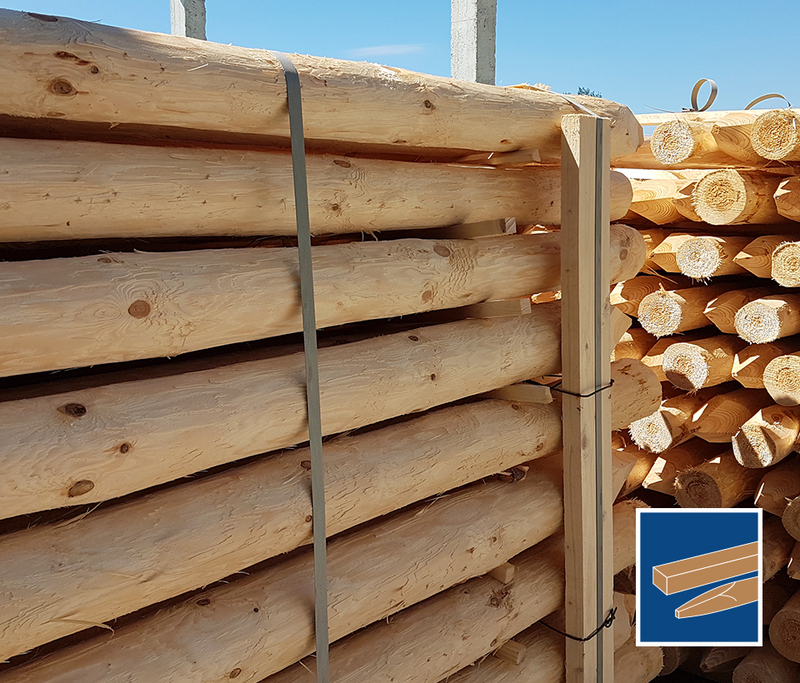 The import from Eastern Europe and over 20 years of experience make it possible: We supply low-priced sawn timber, pallets, poles and palisades with a quality that meets the requirements of the Western markets. We achieve this through quality controls in regular intervals directly on production site. We take care of all formalities, starting from the complete logistics up to customs clearance. We deliver our goods directly to your door with an invoice from a German company. The timber products we trade come from sustainable forest management and are subject to strict EUTR guidelines. As we are the initial contributors according to the EUTR, it is our duty to ensure compliance with all regulations and to document this. You save this effort and avoid potential problems. 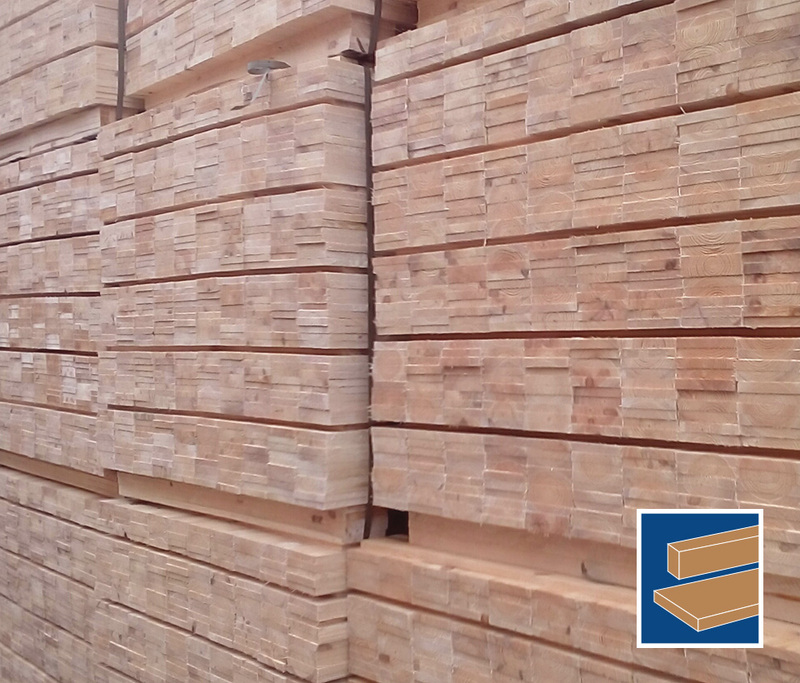 Founded in 1994, we specialize in international timber trade and deliver your orders reliably and on time. As an importer of timber from Belarus, we are the market leader and can therefore also meet higher and continuous demand. 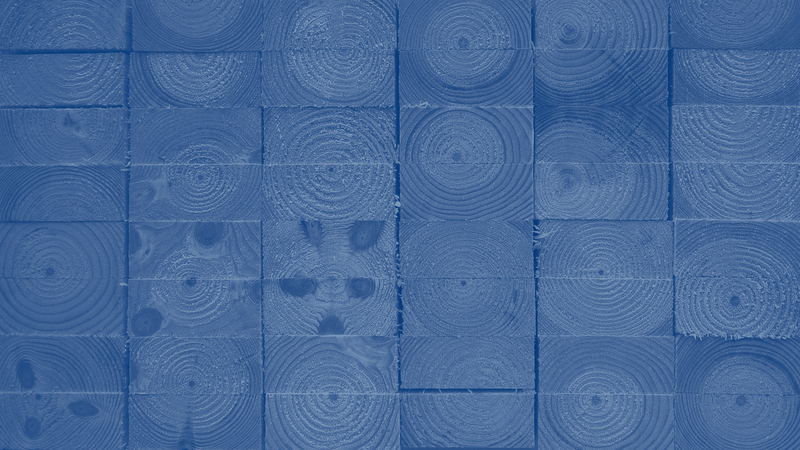 We deliver sawn timber in all dimensions according to your quality requirements. Depending on your needs fresh or kiln-dried, or treated with Sinesto B against blue stain. In addition to the standard dimensions for chemical and Euro pallets, we can also offer special dimensions with groove or chamfer. We cut according to your orders. Just contact us. 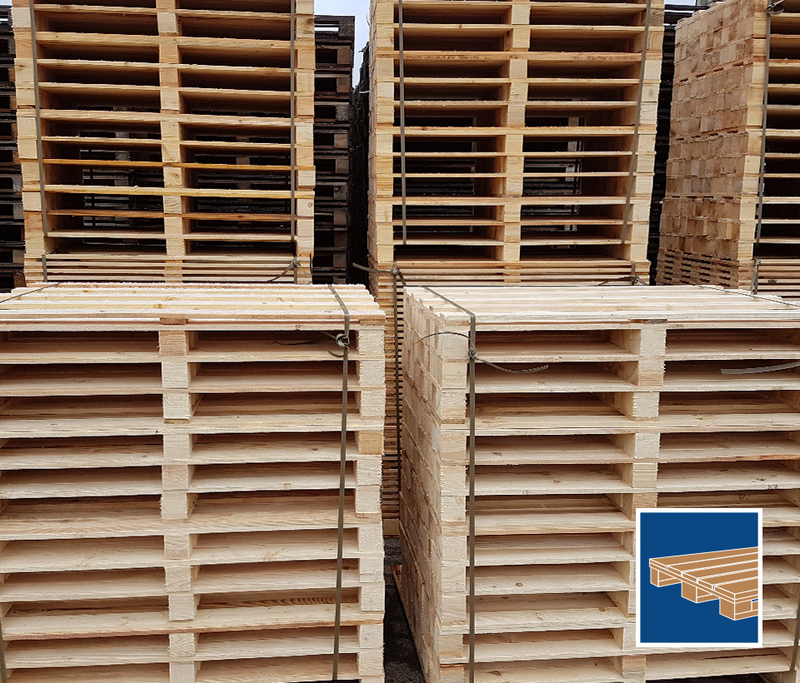 You can order one-way and reusable pallets from us. We produce according to your specifications or offer you standard dimensions at particularly favorable conditions. All pallets are IPPC treated or technically dried. In various board and block designs or according to your specifications. Euro pallets, CP pallets, industrial pallets, pallets for the refractory industry, brewery pallets, well pallets. We can offer you machine round poles or Cundy Peeled stakes made of Belarusian pine or spruce with small annual rings. The timber is either raw, untreated or treated with Sinesto B or dried to 20% residual moisture. With or without bevel and tip, in diameters of 4 – 20 cm and lengths of 30 – 600 cm. With or without bevel and tip, in diameters from 4 – 13 cm and in lengths from 100 – 600 cm. With or without bevel, in diameters from 5 – 20 cm and in lengths from 30 – 600 cm. Planed and chamfered boards and squared timber, timber for pasture fencing systems. 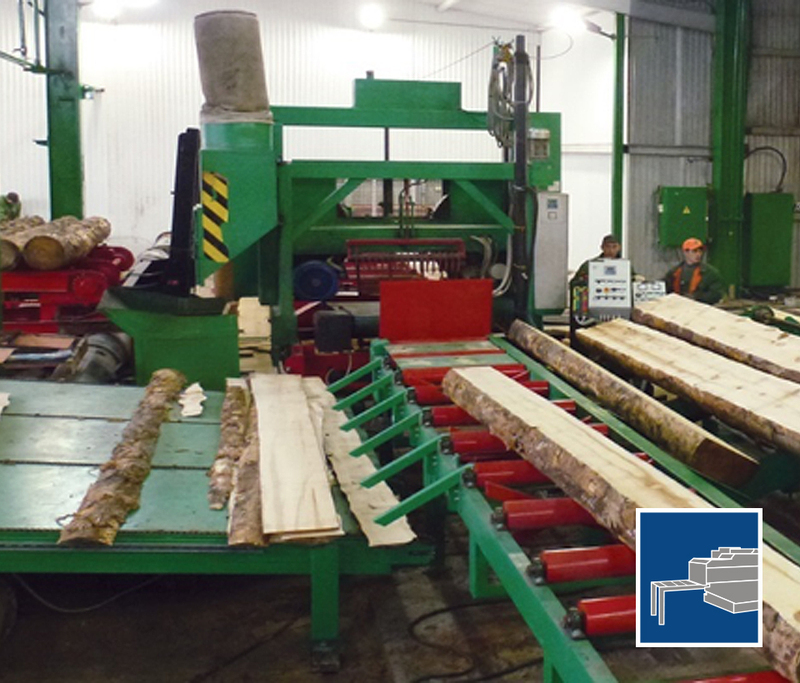 Trading in timber processing machines and production lines, dipping plants and drying chambers is not only a business line of Malag & Soltau. By equipping our producers with modern technology, we have been able to increase delivery volumes and at the same time to improve quality and delivery reliability. In addition to regular control, this is another important component of our quality management. Our headquarters are located near Berlin. In Minsk, a service company carries out quality control and manages the logistics, because quality and delivery reliability can only be ensured through detailed on-site inspections.